The global fishing information site and social media. Bringing anglers together online to create the ultimate resource for fishing. Use this fishing dedicated information site, world map and social media to explore the world of fishing, journal your knowledge, catches and experiences. Share with others and make your mark on the world of fishing. Use the map and search to find the waters that suit you best. Search by species and find boat ramps, disabled access and more. Upload photos and catch details then choose to share with your followers. Its not all about size. Catch data will help those looking after the waters. Tackle stores, guides, boats, lodges, other accommodation and more. Add your own or help fellow anglers find what they need when out travelling. 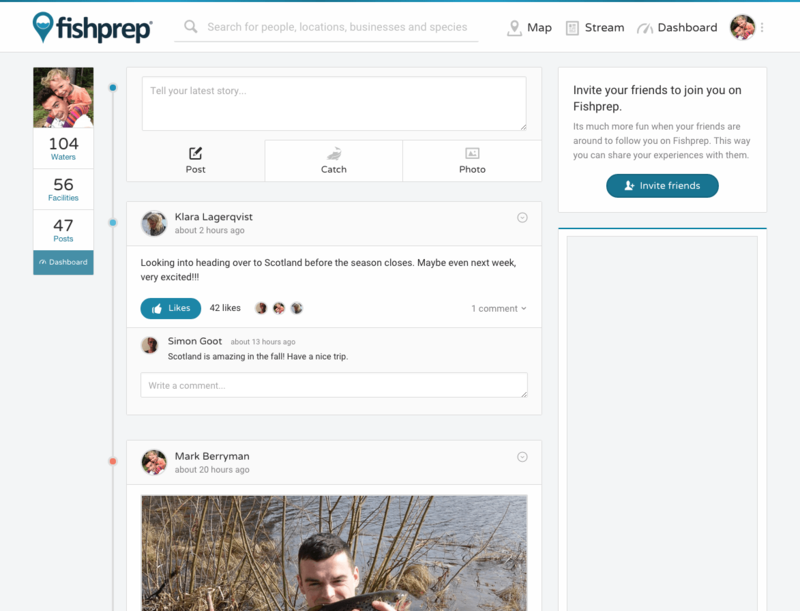 Experiences, photos and thoughts - keep them all journaled on Fishprep. Something for your grandkids in the future perhaps or for your own reflection. Everyone can add waters with a range of information to the Fishprep map. Help fellow anglers to find out the information needed for the best possible experience on the water! You don’t have to give away your secrets. Feed your passion with the latest posts from those you follow - learn, share and be inspired. Find and follow fishing buddies and anglers from all over the world. Dont be shy, we are all here because we love to fish. 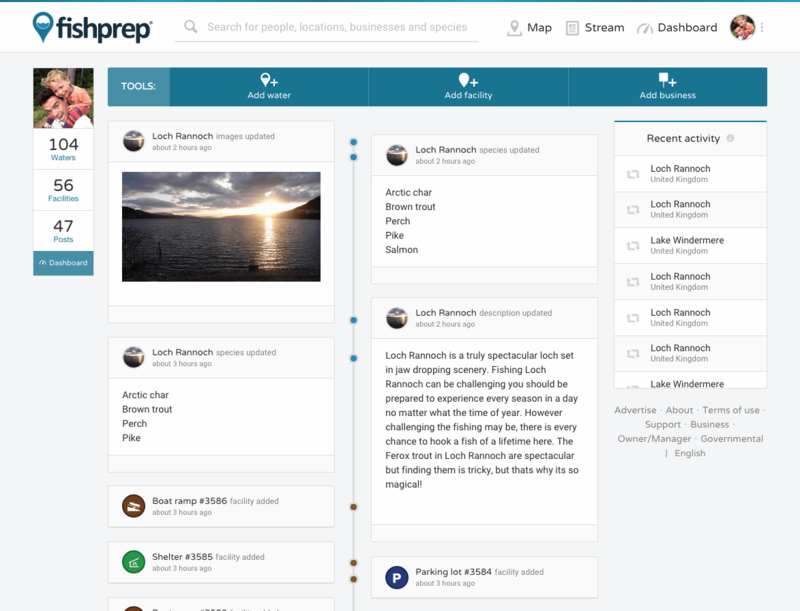 When you have signed in to Fishprep it is bursting with features! A world map purely for fishing related information. Waters with available fish species, permit info, tips & contacts. See facilities, businesses and more. All the action from the people you follow. Catches, experiences, tackle, questions and more. Find and follow fishing buddies and anglers from all over the world. Dont be shy, we are all here because we love to fish. 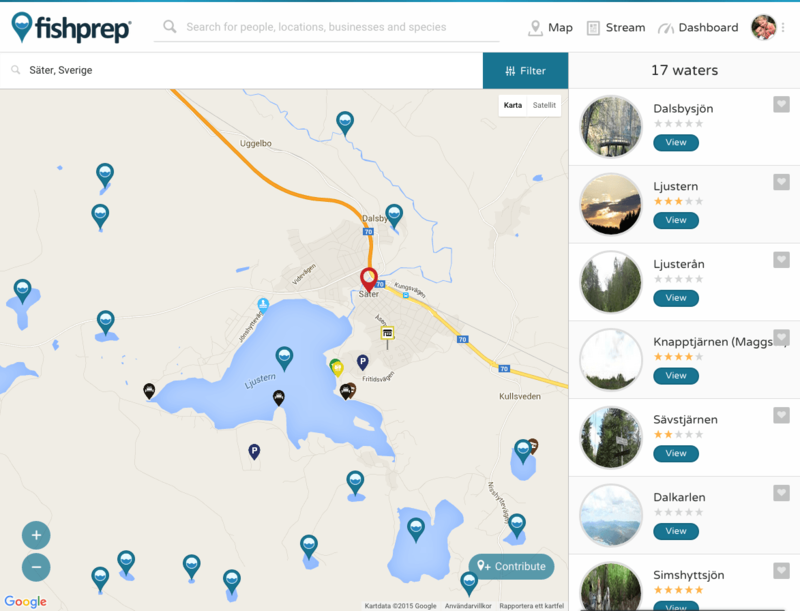 Your Fishprep tools - The place to add waters, facilities, permit sellers and businesses. Browse all your activity on Fishprep, add more or update the old.